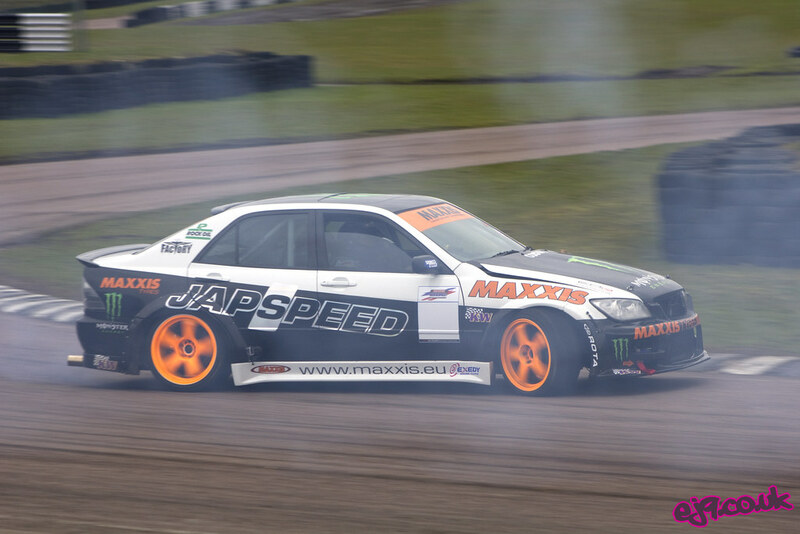 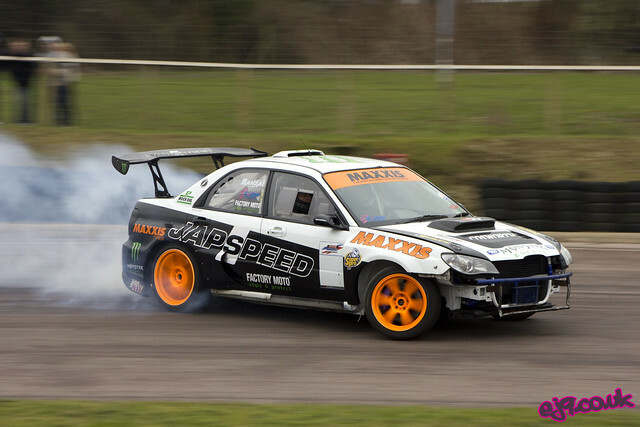 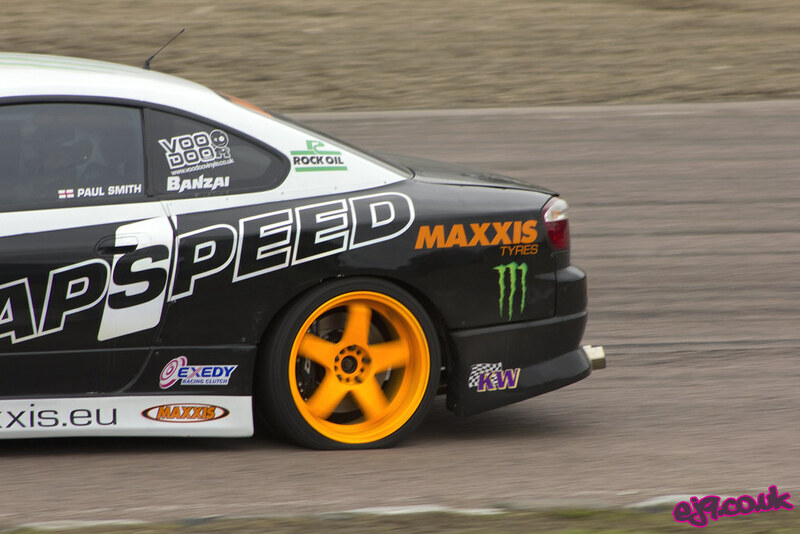 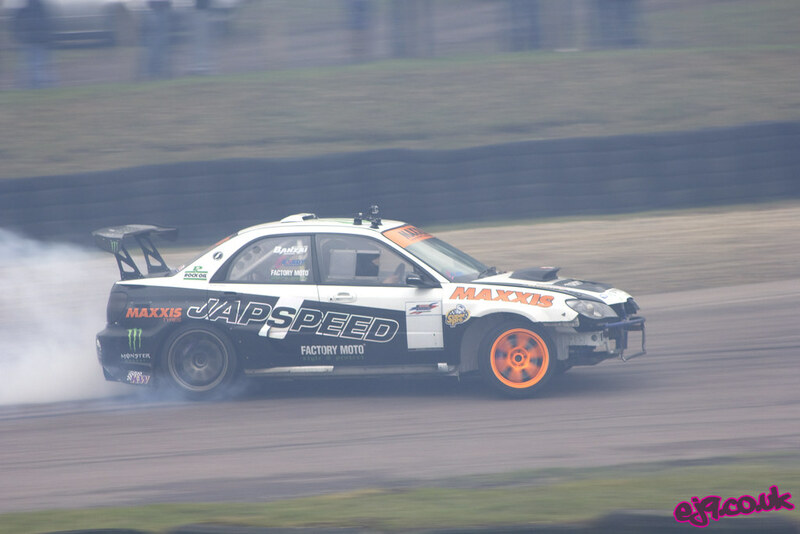 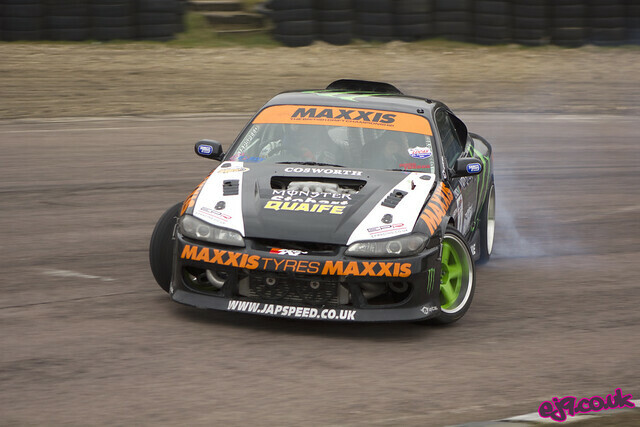 After my aforementioned trip to Protuner we spent the rest of Saturday continuing our trip towards Lydden Hill. Dropping the cars off at the track and having a decent night’s sleep at a hotel down the road was shortly followed by another early start, a considerable amount of Monster to wake me up and a full day of skidding! 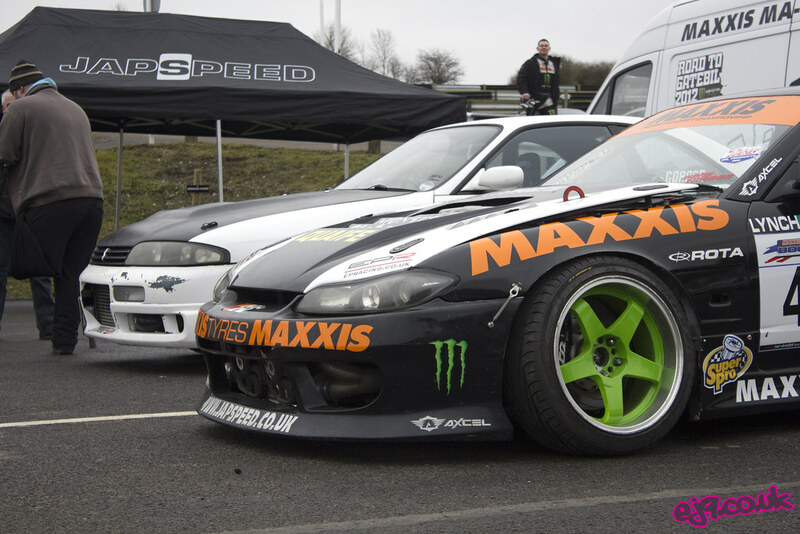 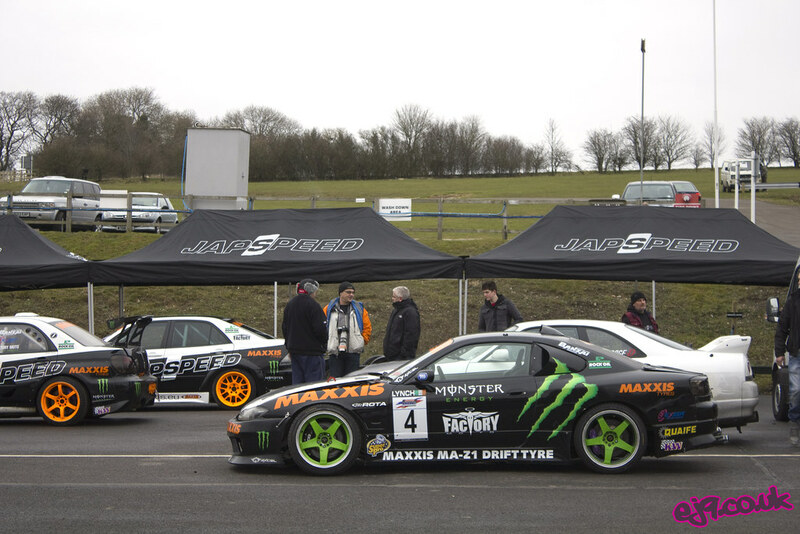 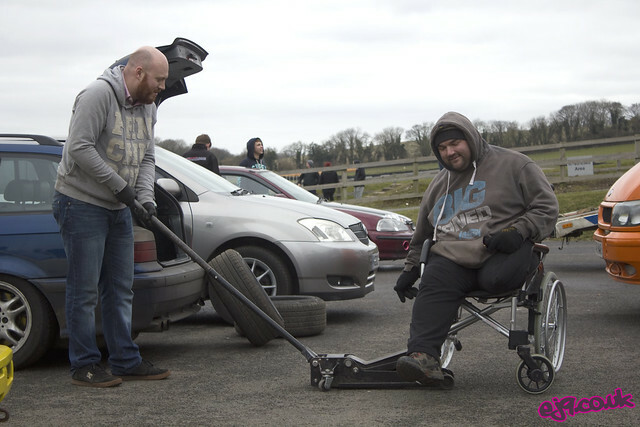 The day itself was technically an open track day for grip racers, but in this case Japspeed had pulled a few strings and managed to arrange a 15 minute drift session to be held ever hour. 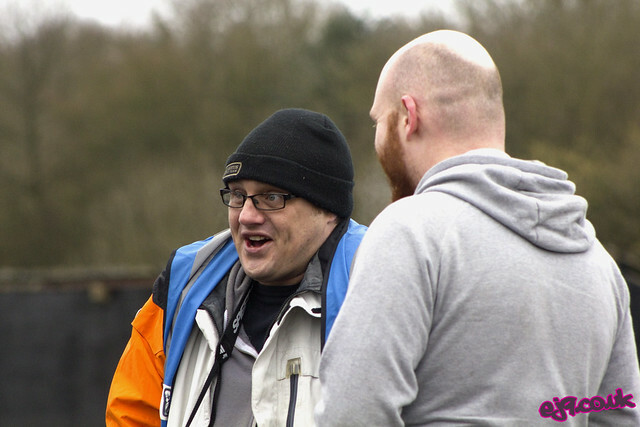 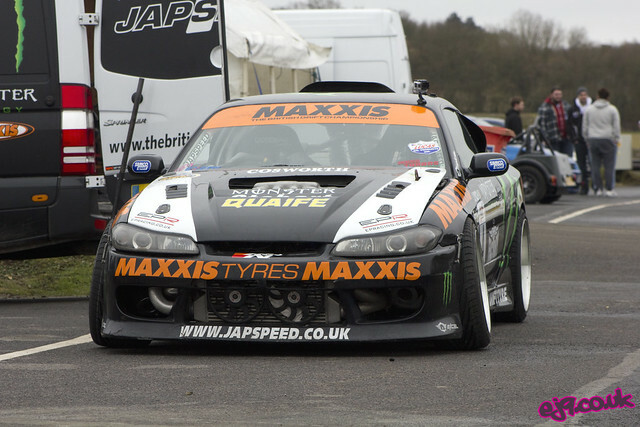 All of the usual suspects were present, with Shane Lynch giving his VH45DETT powered S15 pre-season running. 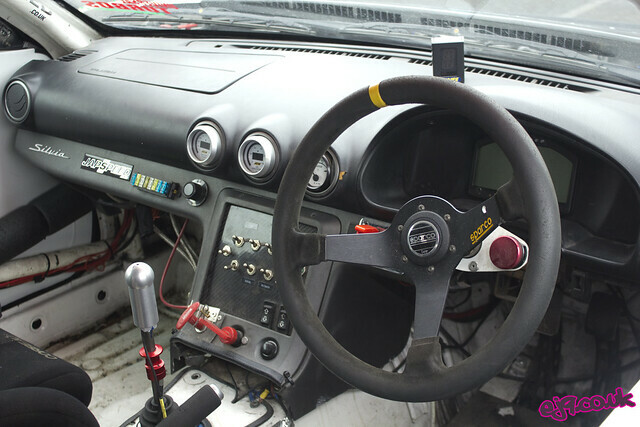 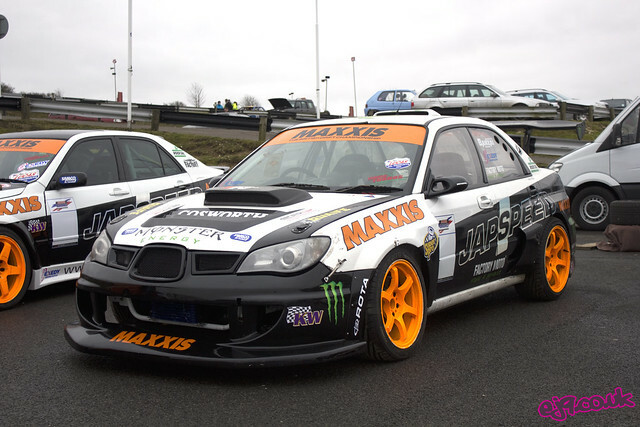 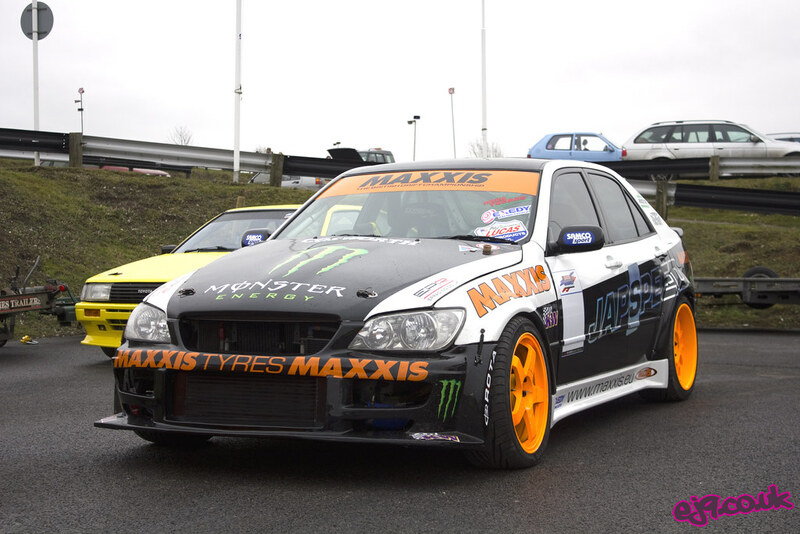 Greg from Protuner was on hand to map the flatshift system recently installed on the Quaife sequential ‘box. 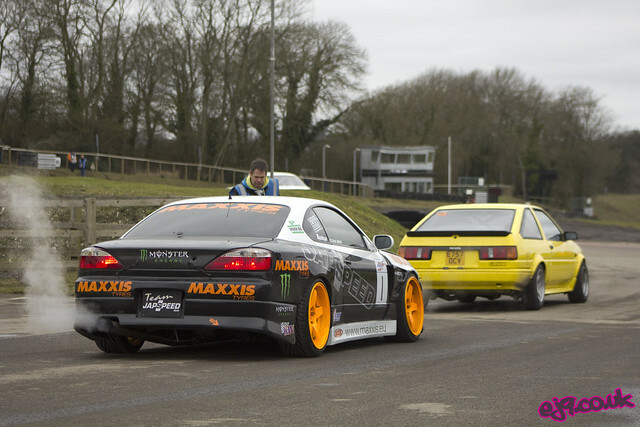 The Scooby and Lexus were being driven by Shane O’Sullivan (whose RB powered S15 was back in Ireland undergoing it’s pre-season overhaul) and the soon-to-be-announced new driver as the pair alternated between the two throughout the day. 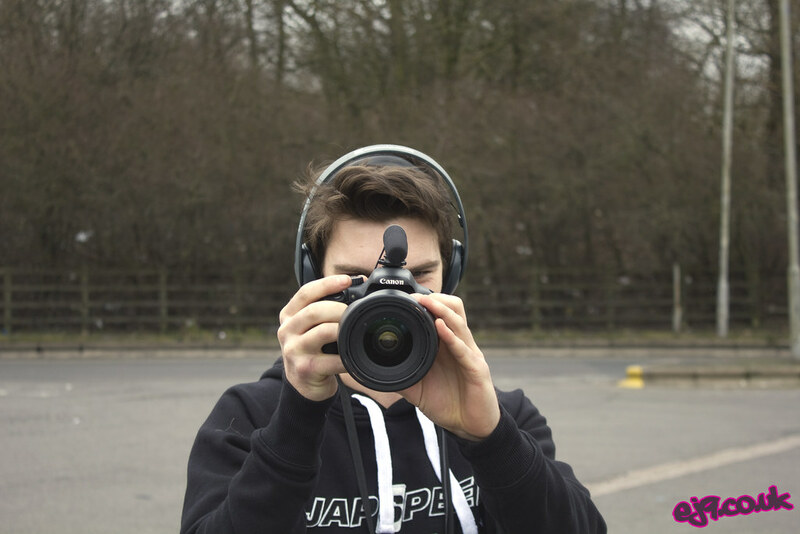 Pro BMXer Ben Wallace was also getting some practice laps in preparation for the Teesside BDC licensing day the following week. 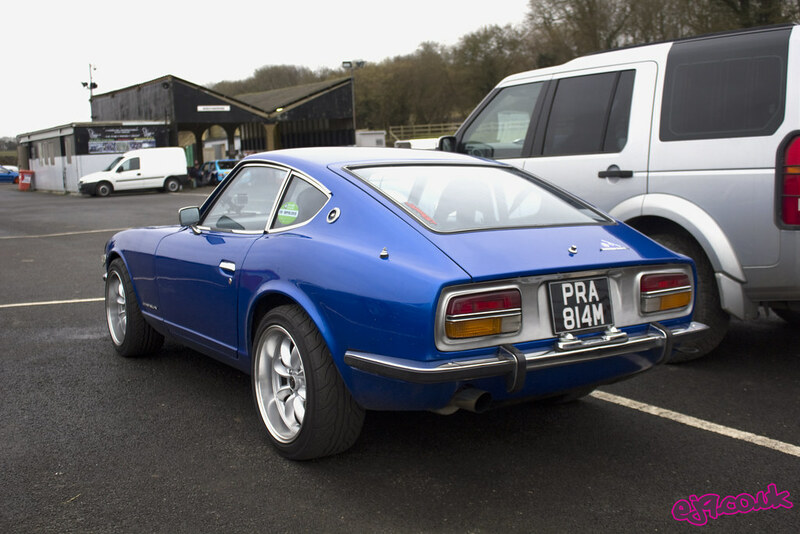 Props to the guy that rocked up in this super clean 240Z and then proceeded to barry it around on track! 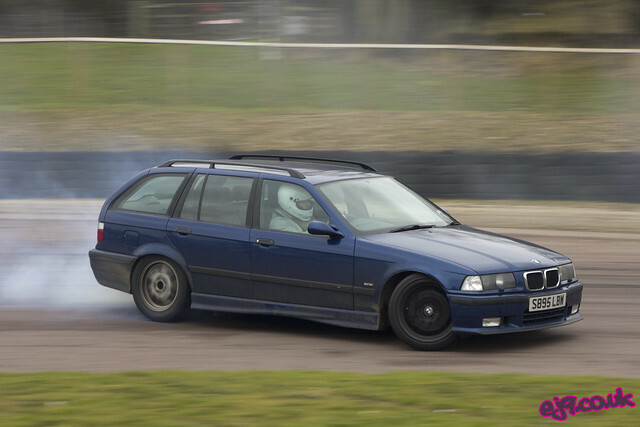 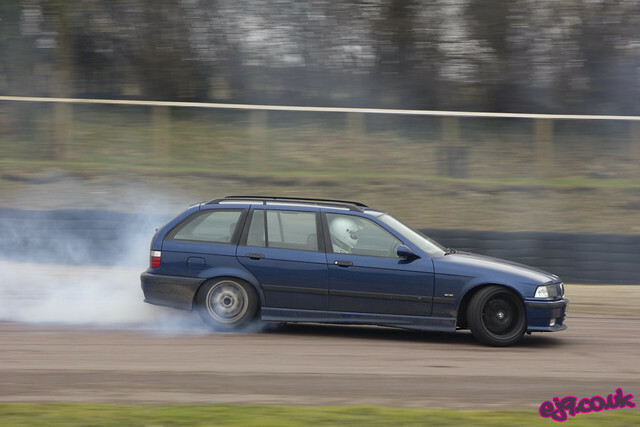 Bon certainly lived up to his reputation in his E36 Touring. 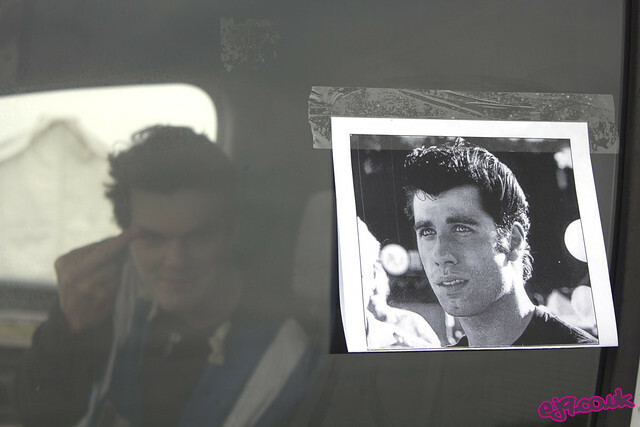 The man has no fear. 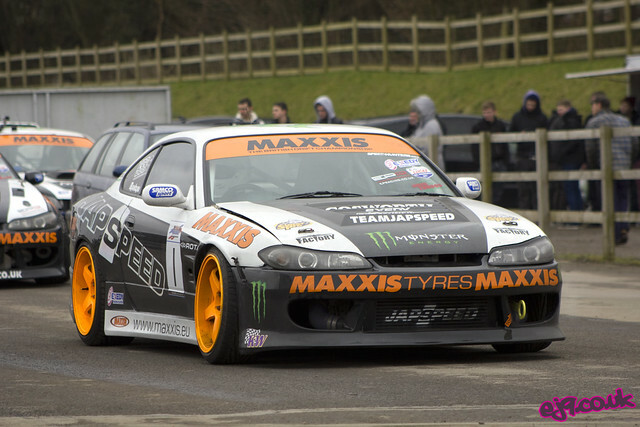 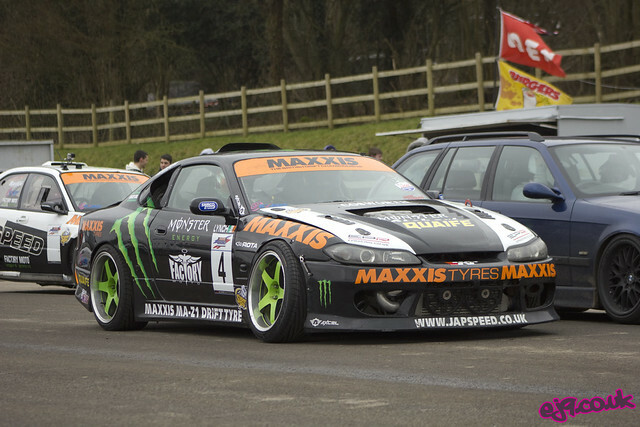 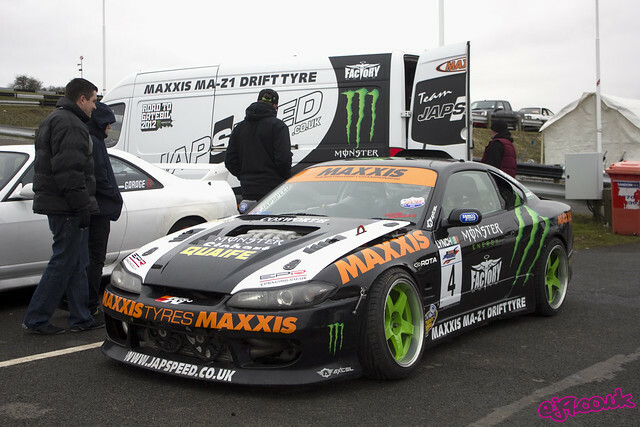 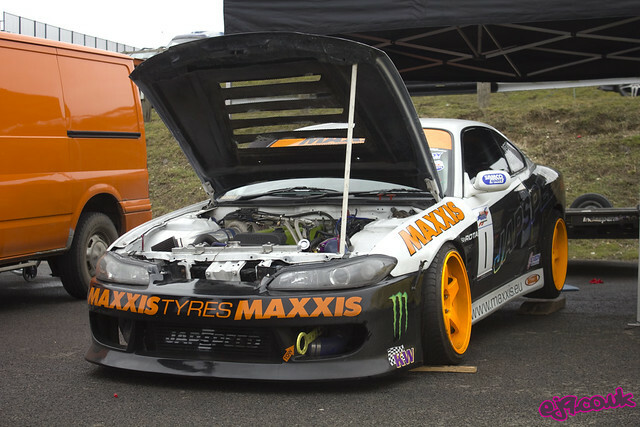 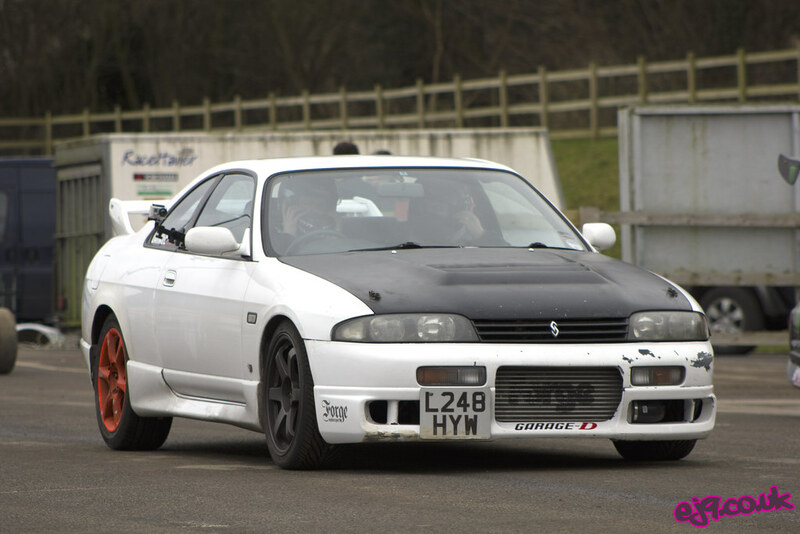 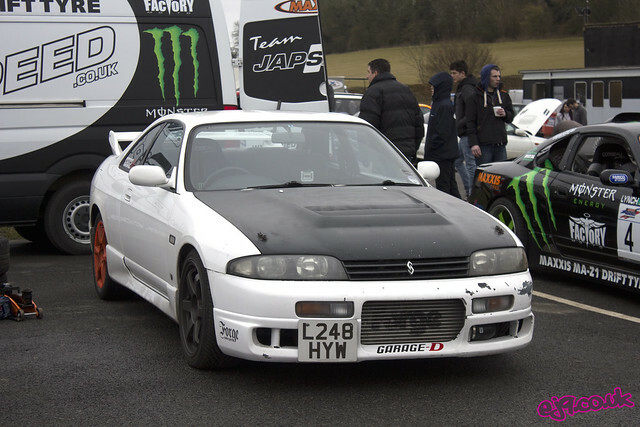 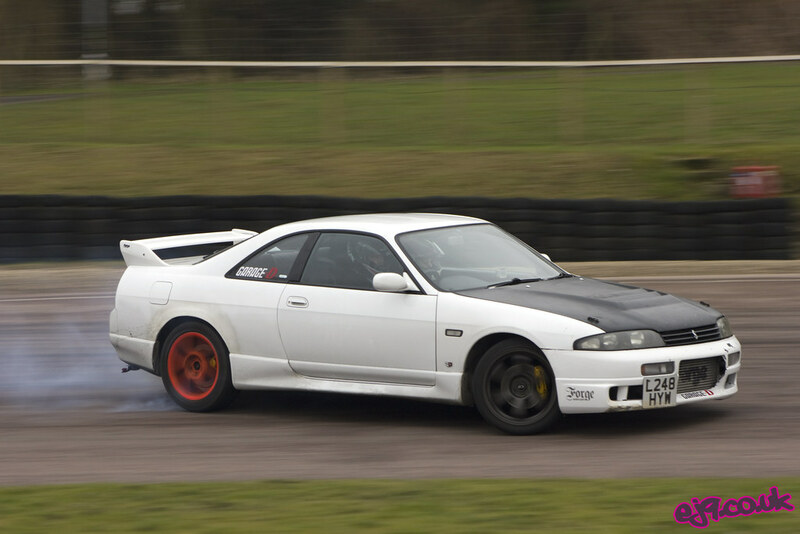 Paul Smith’s car was going great, with the previous day’s remap working wonders for the 1JZ. 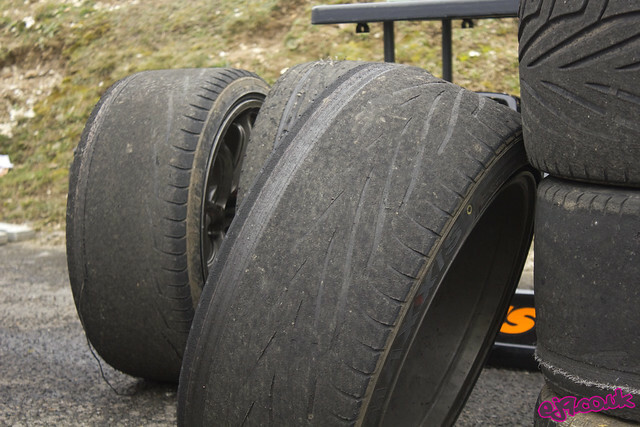 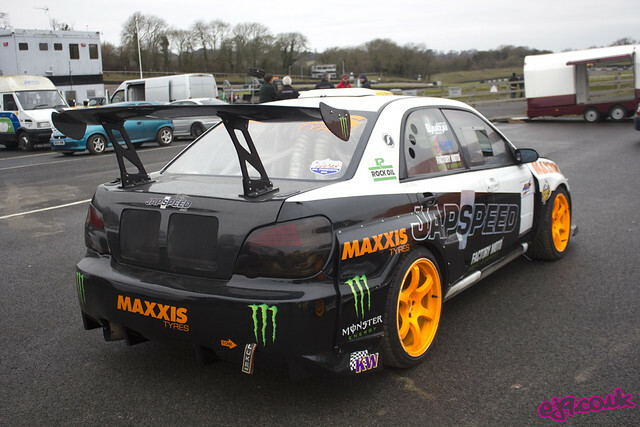 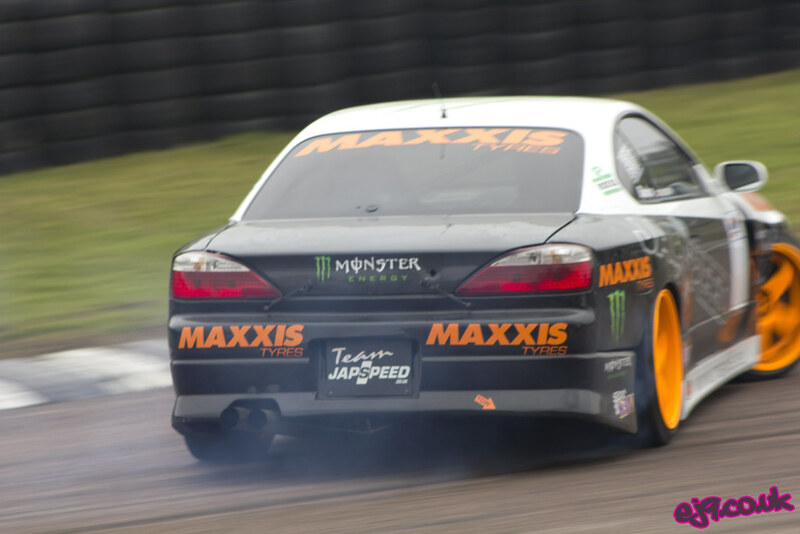 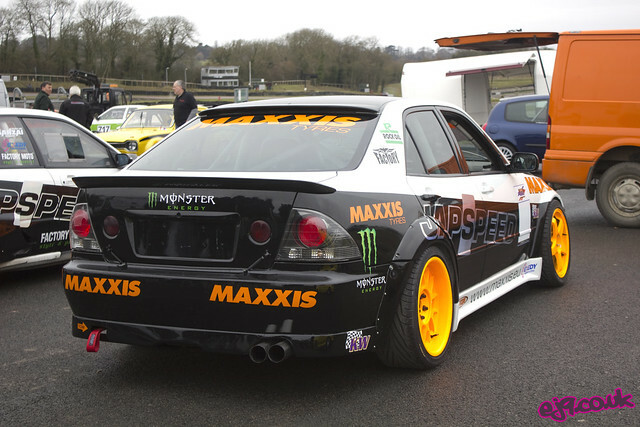 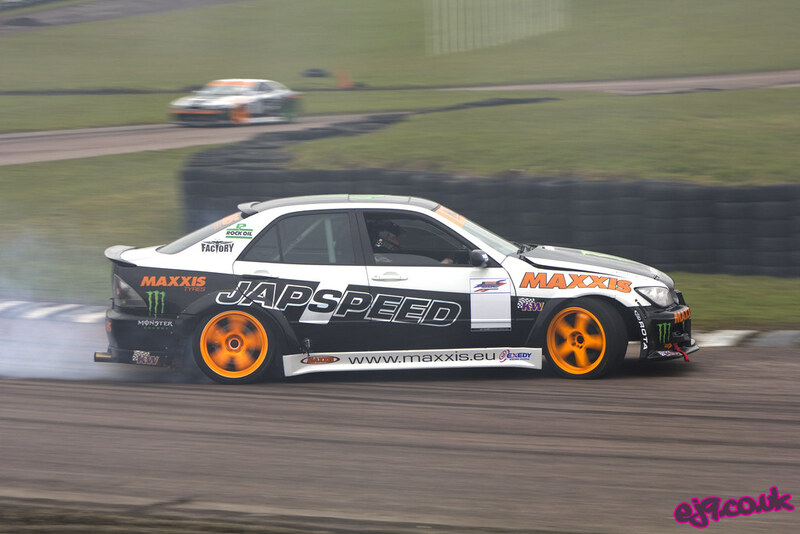 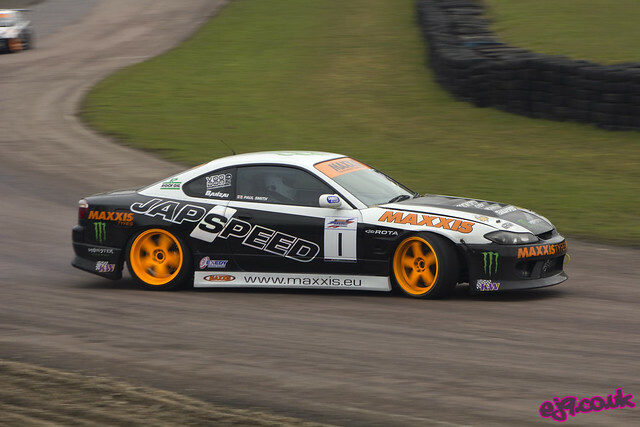 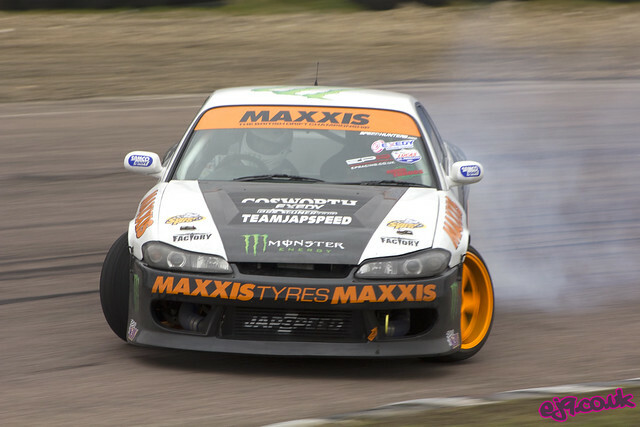 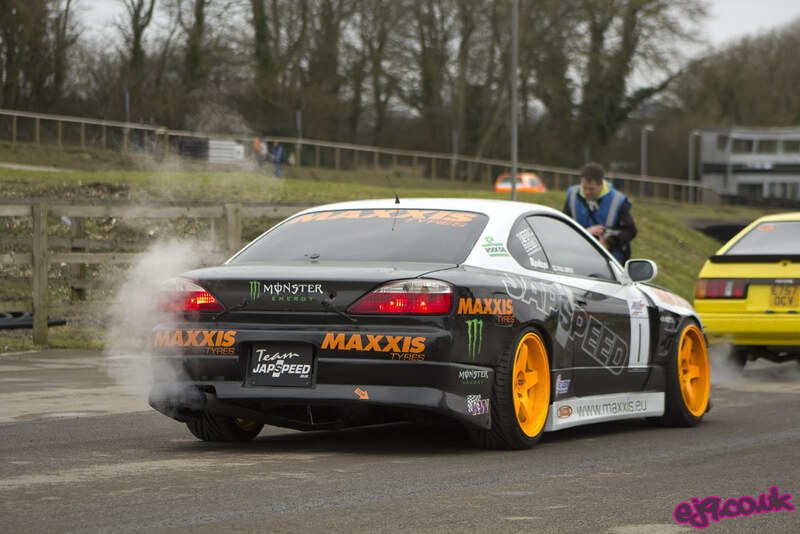 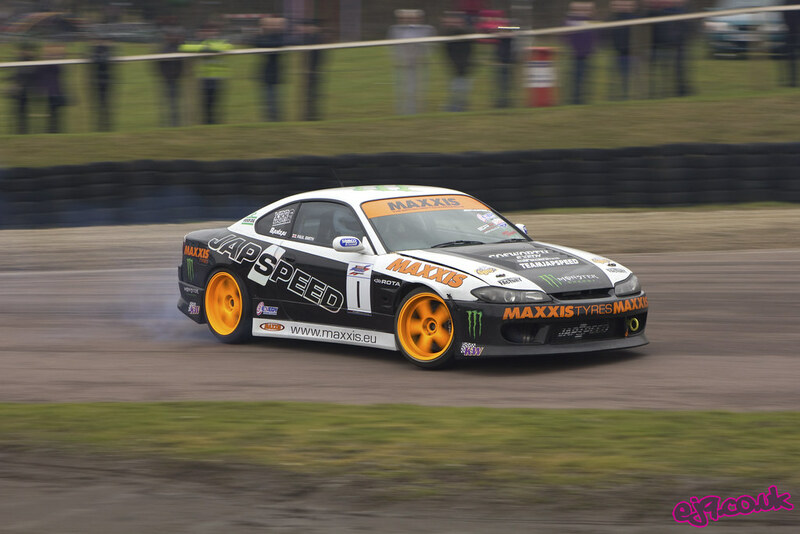 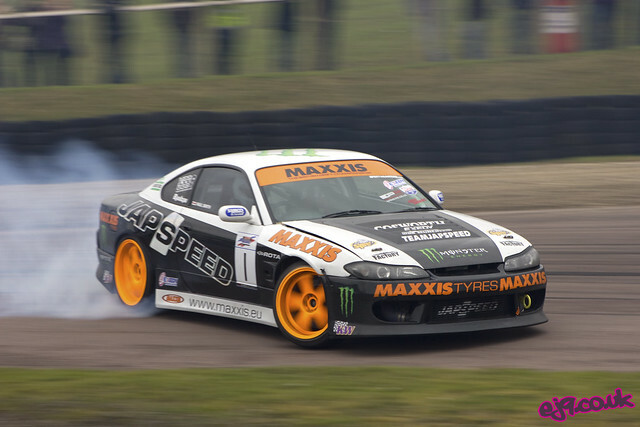 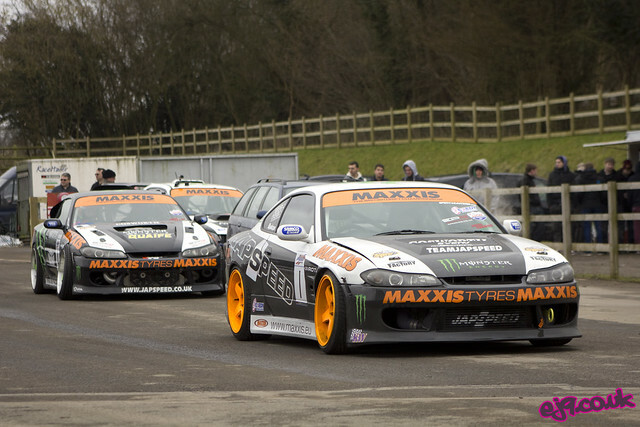 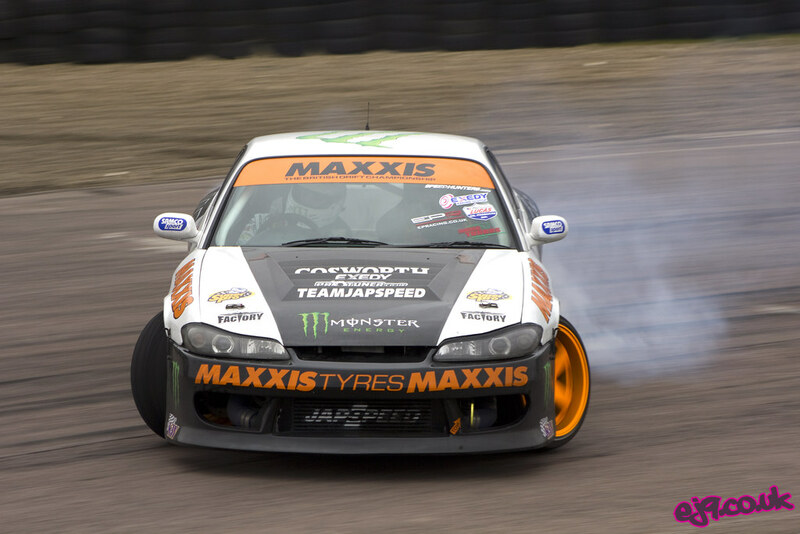 The first round of the BDC is at Lydden in just under two weeks time – it’s shaping up to be a good one!